Classic Matted Album. 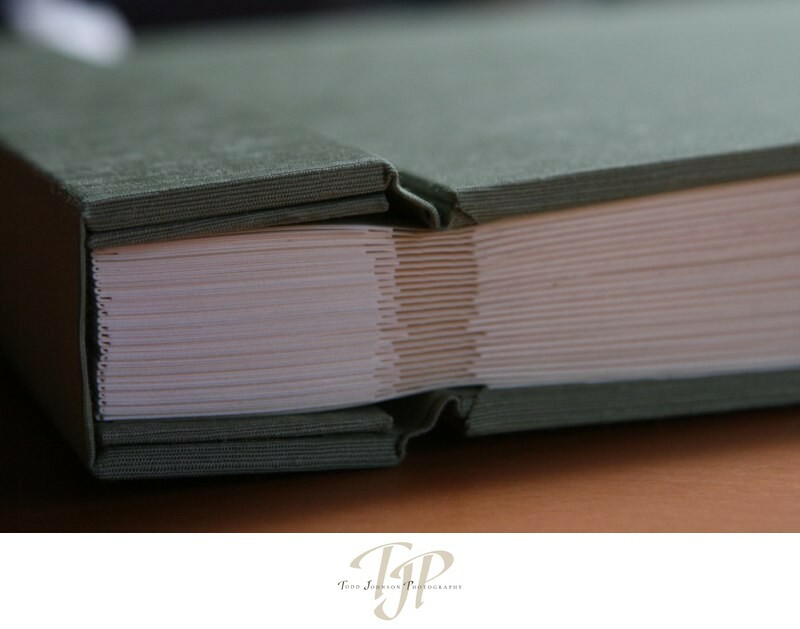 Features include Japanese Raw Silk cover, two elegant styles of binding, acid free archival pages and a matching Raw Silk box and optional ribbon on binding. 1/100; f/5.0; ISO 1250; 70.0 mm.